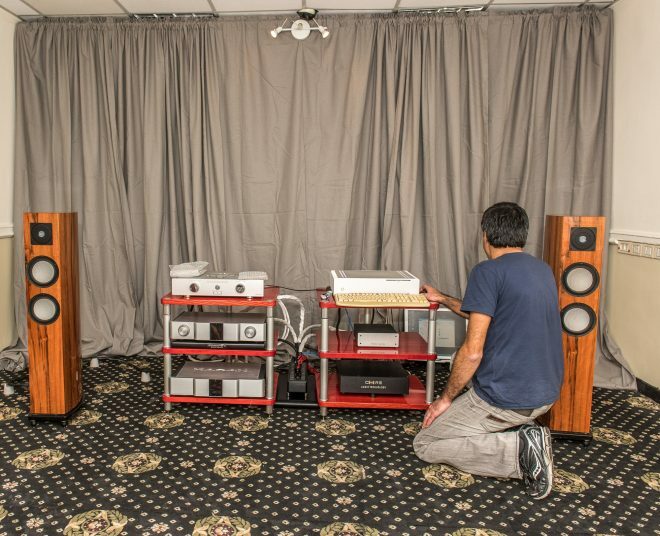 At the HiFi show, held on 9. -10. 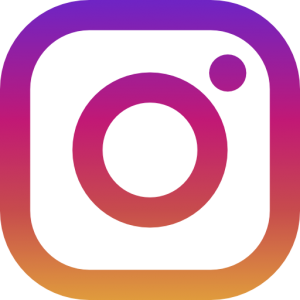 December 2015. In Tel Aviv, named DIGITOWN, our Israeli distributor, company N Studio was present, along with our friend and business partner, Mr. Mishel. 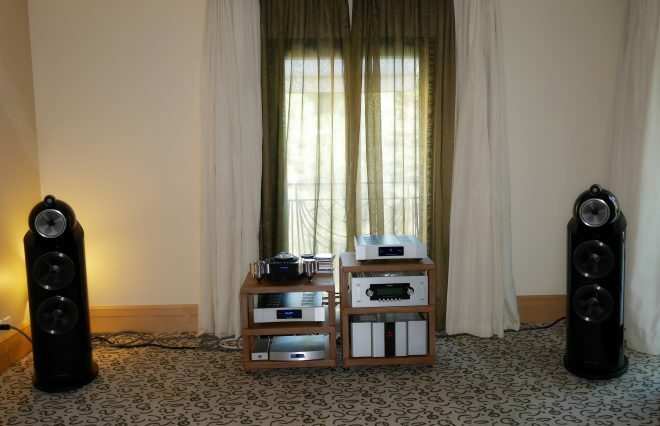 For this occasion Mishel decided to present the combination which consisted of power amplifier, Karan Acoustics, model KA S 400, preamplifier KARAN ACOUSTICS KA L Mk3, digital components by Accustic Arts company, and finally German loudspeakers, ARTOS company, with model Moonglow, to lovers of good sound. 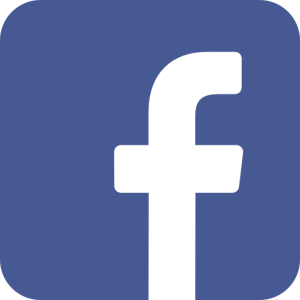 Exceptionally good comments, during and after the show, and large visit make us very happy, as well as the fact that system, made by Mishel, had been one of the most convincing at the show by the opinion of many visitors. 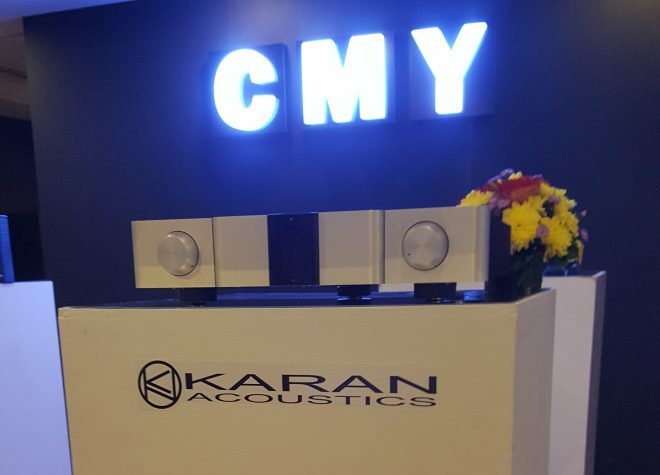 We hope that lovers of good sound in Israel are now even more interested in Karan Acoustics amplifiers, and we wish plenty of work and more successful presentations. 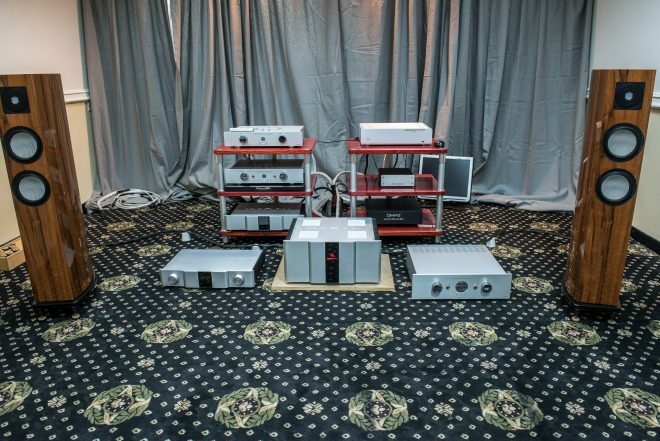 At traditional annual HiFi Show held in Lyon – France in November, our distributor Mr. Marc Loubeau and his company Prestige Audio Diffusion had a very successful presentation of our amplifiers. 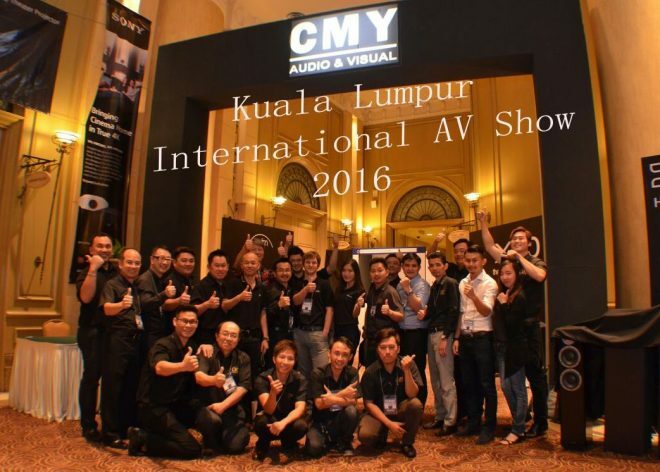 HiFi Link company gave a part of their program for this occasion and were big help in promotion and made the presentation of our amplifiers the best possible. 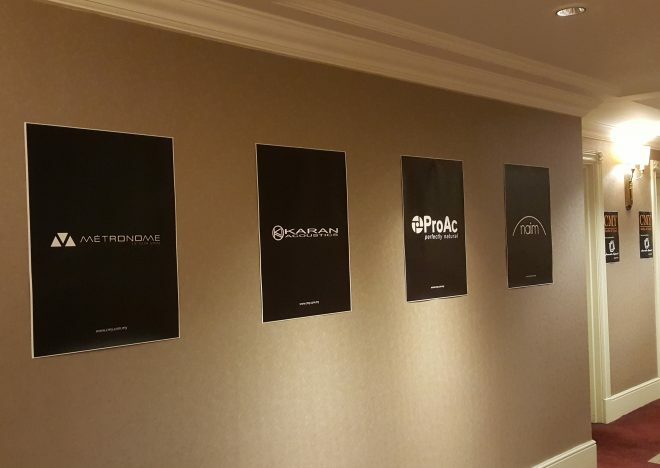 This time they have booked three rooms with three different systems, so everyone could find something for themselves. 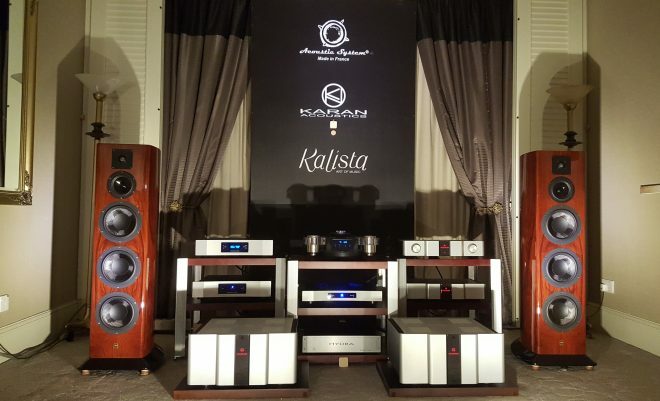 The stars of the show were for sure Wilson Audio Alexia speaker which worked with our best stereo pair Karan KAL Reference MK3 + Karan KAS600. Digital front end has been made of Amare Musica streamer and CD Player Ayon CD3X. 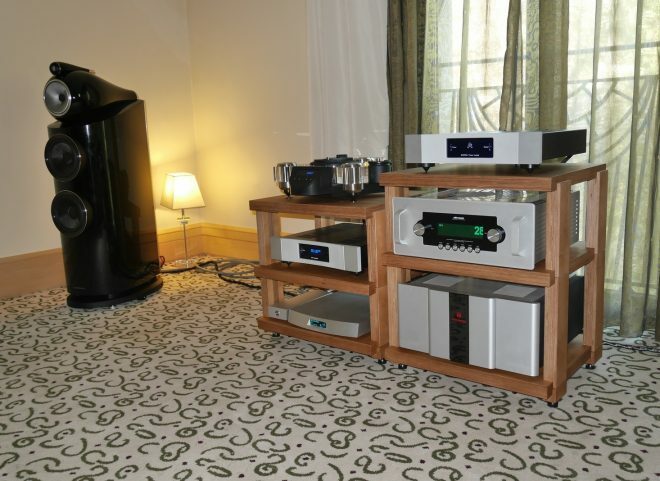 The second room was somewhat different in concept, and our amplification KA S 400 with tube preamplifier Audio Research REF 6 and with the latest B&W 802D3. Extraordinary pair Metronome Technologies Kalista + DAC Metronome Technologies C6+ had been used as digital source. 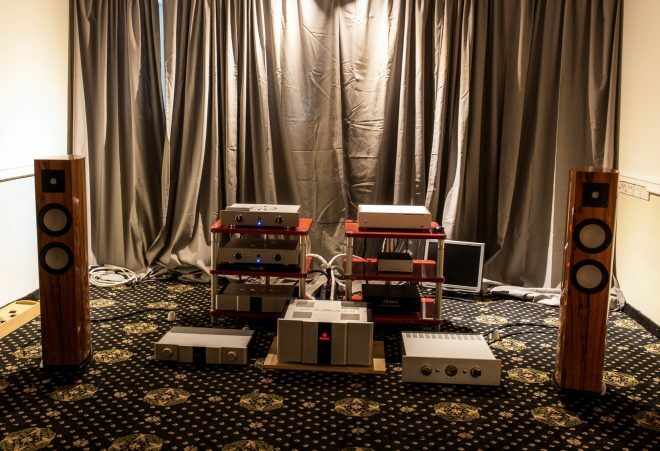 The third room played the Verity Audio speakers, model Parsifal Anniversary with our integrated amplifier KA I 180 Mk2. 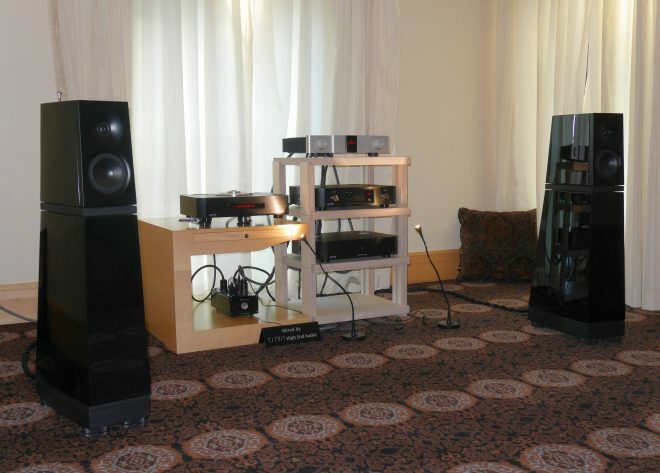 Similar to the first room, Ayon CD1SX had been used as transport with Ayon S5 DAC/ Streamer. 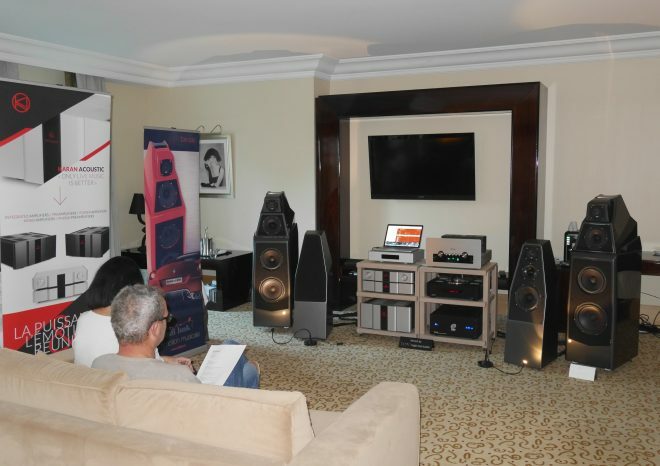 The sound achieved along with the presentation in all three rooms had been at the highest level, which could be seen in the large interest in audience and potential dealers as well.